Previously Xiaomi launched a headset which was same as this one but was bigger in dimensions, Lot of people argued about the design of that headset and it looked like a bad design. 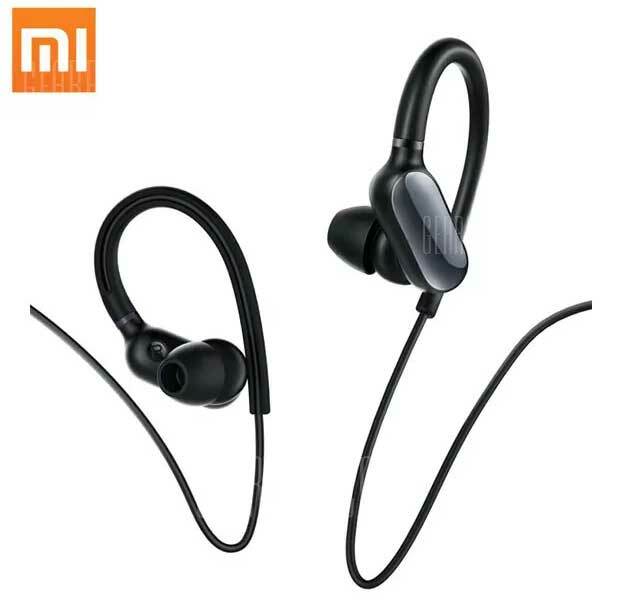 But now gearbest.com has listed the new Xiaomi Bluetooth Music Sport Earbud for 39$ on its preorder section. The new headset look smaller in size and looks better than the previous one. The diffrence between previos headset and the new one is the smaller form factor.